Online applications for the “social dividend“, or Christmas bonus, will be available next week for recipients on a special online platform set up by the government. The distribution of the Christmas bonus will take place before December 14, amounting in a total of 1.3 to 1.4 billion euros. 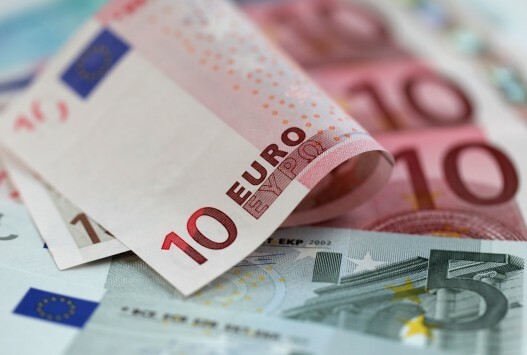 In all, the social dividend payout, along with other retroactive payment programs, will result in a surge of some 1.5 billion euros hitting the market in the weeks leading up to Christmas. In order to receive the Christmas bonus from the government, applicants need to first confirm their pre-filled application forms on the www.koinonikomerisma.gr platform, as they had to do the previous year. Candidates will also need to provide their tax registration number (AFM), their social security number (AMKA), an email address and a cell phone number. The income criteria for eligibility for the Christmas bonus is to be determined by a joint ministerial decision as it was in the previous year. The amounts payable to individuals from the Christmas bonus will range from 350 to 1,350 euros, following the 2017 model put in place by the government. There is a small change that has been made to the 2018 model compared to last year. The property ownership threshold will rise by 5,000 euros due to the increase in properties’ taxable rates.